Stuart admiring the views from Eycott Hill in the Lake District. 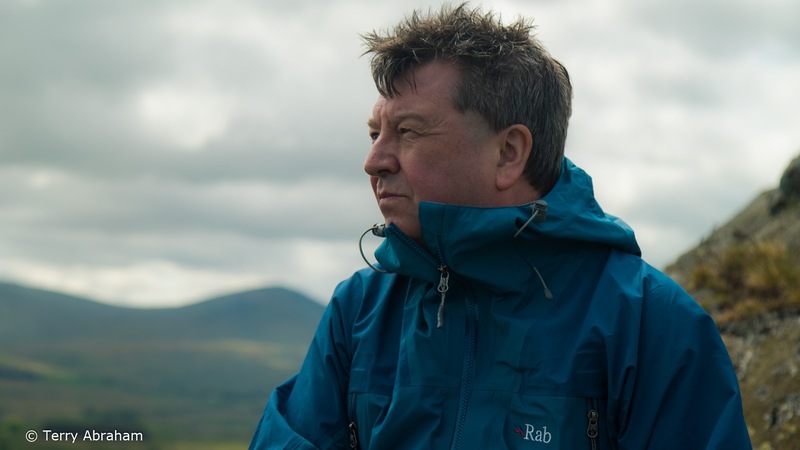 A couple of months or so back I hooked up with BBC presenter, author and journalist Stuart Maconie in the Lake District to film scenes for my next documentary ‘Life of a Mountain: Blencathra’. You can view a peek from our shoot below. Fingers crossed, but I hope to be filming Stuart again soon with comedian Ed Byrne for company on Sharp Edge.